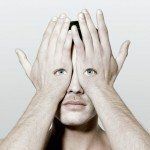 Great looking and highly detailed graphic vector files do not have to cost you an arm and a leg. 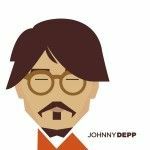 Here at Pondly, we recently discovered VectorVice, a small business with great enthusiasm for graphic design. 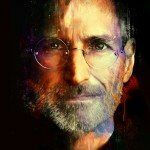 Vector Vice was started by a group of designers who had to deal with stock vectors, and did not like the way business was done in that sector. 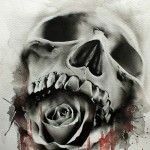 Vector Vice is proof that high quality graphic vectors can be affordable, and this is exactly what they offer – themed vector packs including 10 different clipart files at the nominal price of $10, with special discounts and promotions on various occasions. 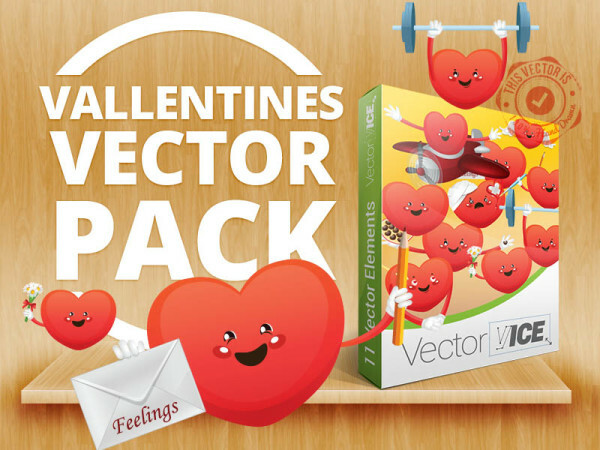 As spring is approaching, many designers are looking for original, royalty-free graphic vectors related to Valentine’s Day, spring activities, and other similar themes. You can find these in VectorVice’s online shop. 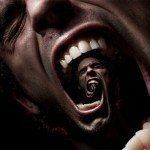 Try and see their Valentine’s Day special pack. Included are all the graphic elements that you need to design e-cards, website backgrounds and other promotional materials. Each file is hand drawn and can be scaled to any size you need. 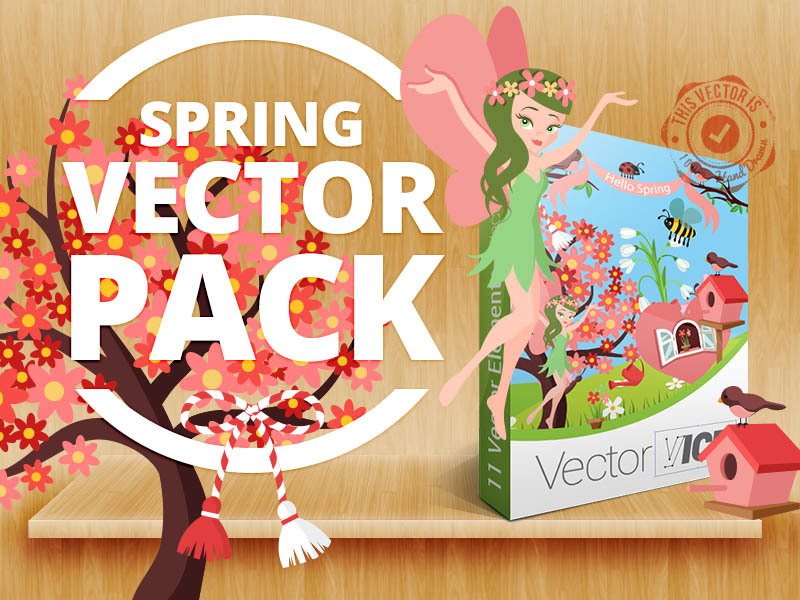 For the spring-themed vector pack, they have included the most frequently used graphic elements (after researching what designers are looking for). Flowery trees, snowdrops, busy bees and blooming flower fields, you can find all of them in one single pack which covers all the possible spring themes you might have had to design. 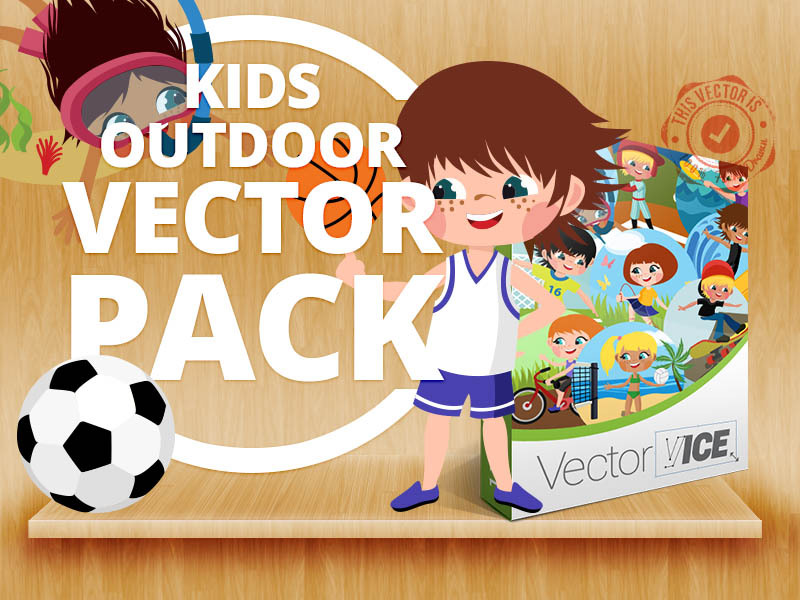 With spring comes warmer weather, and Vector Vice has thusly created an outdoor children activities pack in the VectorVice e-shop. Vectors include characters skipping rope, playing basketball or cycling. In closing, Vector Vice is an all-season vector graphics shop where one can find high quality clipart files for the most important holidays and for a large variety of themes. 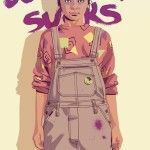 Follow this link and download a free pack of vector files to sample their work, and you may even see some on Pondly.com in the near future! 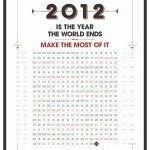 End of the World Calendar and More by Tind T.